I was only in Tulum for about 3 days, but I learned a lot about navigating and what to do and NOT do in such a short amount of time. 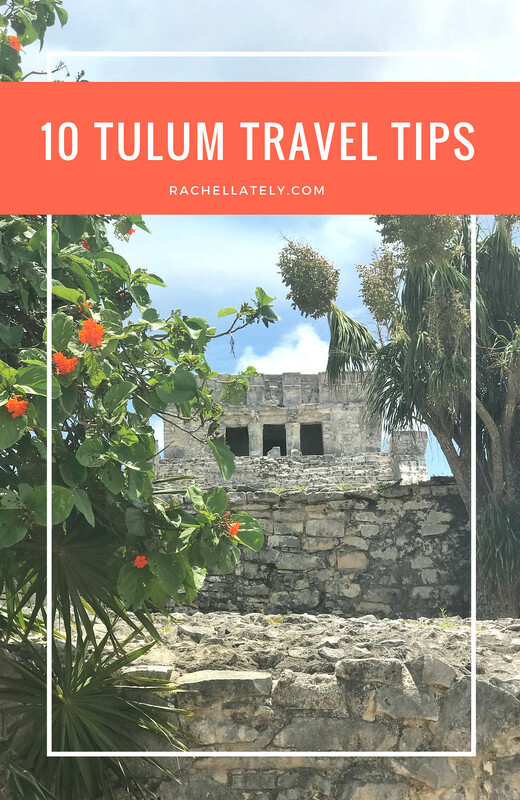 I’ll be posting a travel guide with my favorite things to do & where to eat along with a separate “what I wore” post later on, but for now, these are the need-to-know tips that can help anyone wanting to plan a quick trip to Tulum! 1. Before you go, book a shuttle from the Cancun Airport to Tulum … It’s about 1 hour & 20 min without traffic. We used Super Shuttle (which was $116 US for a one way trip) but there are other options at the Cancun airport you can choose from. You can also book a ride BACK to the airport at the end of your stay! 2. You can drink alcohol anywhere. In the car, on the street, on the beach (as long as there are no glass bottles); apparently this is common knowledge, but as someone who has never been to Mexico, I had no idea. I only noticed alcohol wasn’t allowed at the cenotes because they don’t want to contaminate the water. 3. Don’t drink the water. Only use tap water for washing your hands; otherwise, you should buy giant jugs of drinkable water from a store or gas station BEFORE you get to where you’re staying (if it’s not already provided for you, of course). 4. It REALLY HELPS to travel with someone who knows Spanish. I don’t know if it’s different in Cancun & more touristy places, but you won’t find many English speakers in Tulum. I was so grateful we had someone who spoke Spanish in our group to help us especially when it came to communicating with taxi drivers and waiters. 5. You’ve probably heard this already about Mexico, but yes, everything is super cheap. 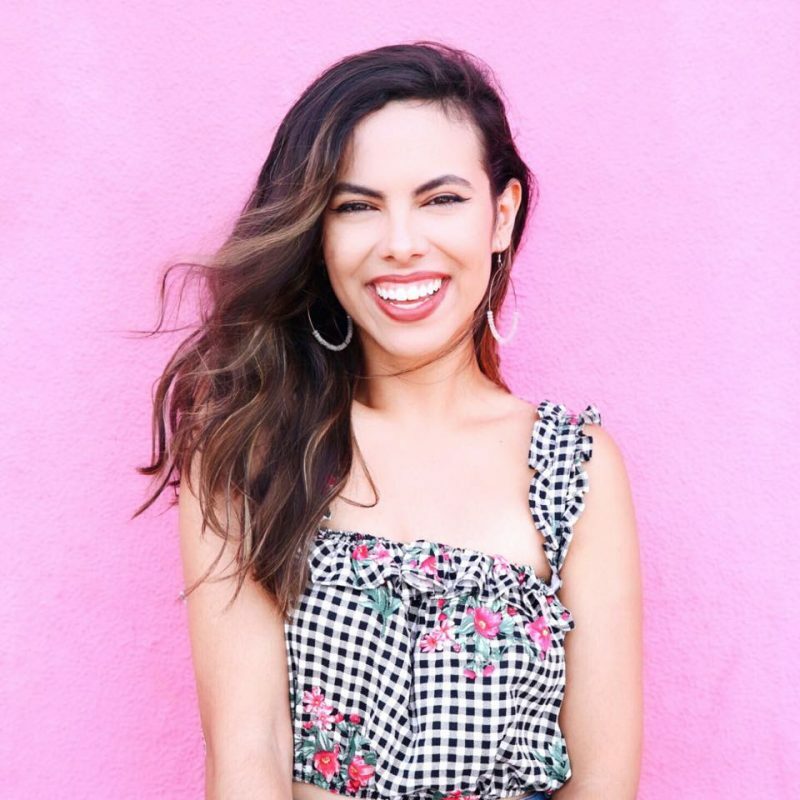 Unless you plan on eating at fancy places your entire trip, you won’t need to take out much money (I’d say ~$30 a day would be enough for food, drinks, excursions, and taxi rides–even less depending what kind of vacationer you are). Keep in mind that the pesos symbol looks like the dollar symbol, so don’t get confused when you see “El Pastor tacos for $50” haha. 6. When you go to the cenotes, BRING BUG SPRAY. We were getting eaten alive on the walk from the road to the cenotes. The only escape from them was jumping in the water as soon as as we could. Also, be sure to bring a snorkeling mask! The views underneath the water are worth it. 7. When taking a taxi, tell the driver where you’re going (or show him an address if you can’t speak Spanish) and ask how much it will be to get there BEFORE they drive you there. This is to avoid getting scammed once they take you to your destination and try charging you an outrageous amount. 8. Make friends with a taxi driver and get his phone number. Having the same driver for your trip makes it easier to get where you need to be faster instead of having to wave down a new taxi every time (and potentially a new driver who will overcharge you). We had the same driver our whole trip who was super nice and came around within 10 minutes of calling him that we were ready. We also coordinated with him to take us to the airport at the end of our trip! 9. For souvenirs & clothes, don’t shop at the stores on the beach. Everything is super overpriced at the beach shops because tourists with more money are staying in accommodations closer to that area. I recommend exploring downtown for souvenirs (which you’re allowed to haggle for, of course) where everything is 10x cheaper. 10. The beach is right next to the ruins, so I recommend that you wear your bathing suit underneath your clothes that way you can walk right to the beach afterwards. If you get to the ruins early, you can knock it out in about an hour or so, escape the crowds, and be able to enjoy the rest of your day hanging out at the beach or exploring the town. It’s a good plan–especially if you’re only in Tulum for a short amount of time like me!